If you have the money to buy, check out Saddleback Leather Co. Christian guy with the best leather worked good in the world. Their motto is, "They will fight over it after you are dead"
hogleg wrote: Closest thing I have is an old Zero attaché case that was given to me used 15+ years ago. The inside now has foam as I only use it to carry handguns to the range. One guy calls it my hit man case. Yep, I've got a couple of those Zero Halliburtons. Use 'em to carry guns, radio equipment, and sometimes, even clothes. I have one that I carry skateboard parts in. In the infantry many leaders carried the map case when afield. It was universally called "the *a*-bag" even buy those using it. Back in the day at the Infantry Officer Basic Course at Fort Benning, every Lieutenant attending had to carry one. Many quietly despised them. Many did not. I know they are out of SanFrans Disco but.... these bags a cool, I'm going to get the one for my Samsung Tab. I kept thinking my wife should get a cool leather briefcase/satchel. She turned me down several times on the topic and I realized my laptop bag is showing its age. I realized maybe I'm the one that should get a leather laptop bag/briefcase/satchel. I've had my old Targus bag for over 12 years now. I got it for the clean design that had the laptop separate so you could unzip and have it pass through airport security without removing the laptop. I'm now in the pondering stage of "how do you decide upon a leather laptop satchel/carrying case?" Any known brick and mortar places to check out for styles? Mine holds two Fuji mirrorless bodies, seven lenses, a mess of extra batteries and cards, various other accessories and a small tripod with lots of room left over. 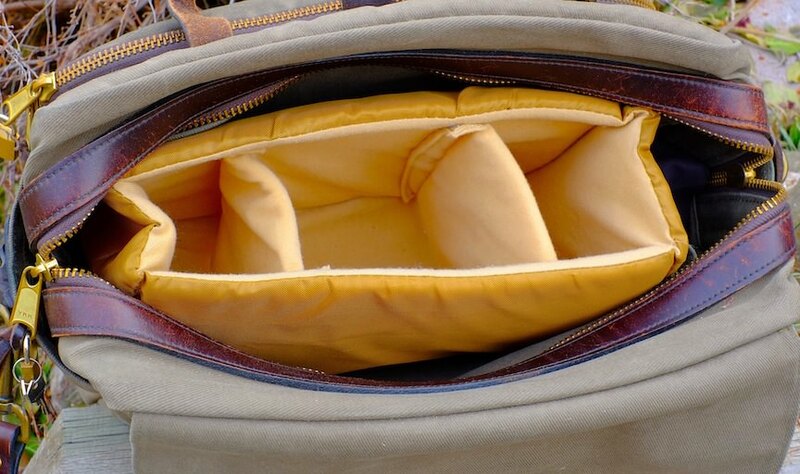 Pull out the camera gear and liner and it's a terrific weekender bag. Best damn bags in the world. 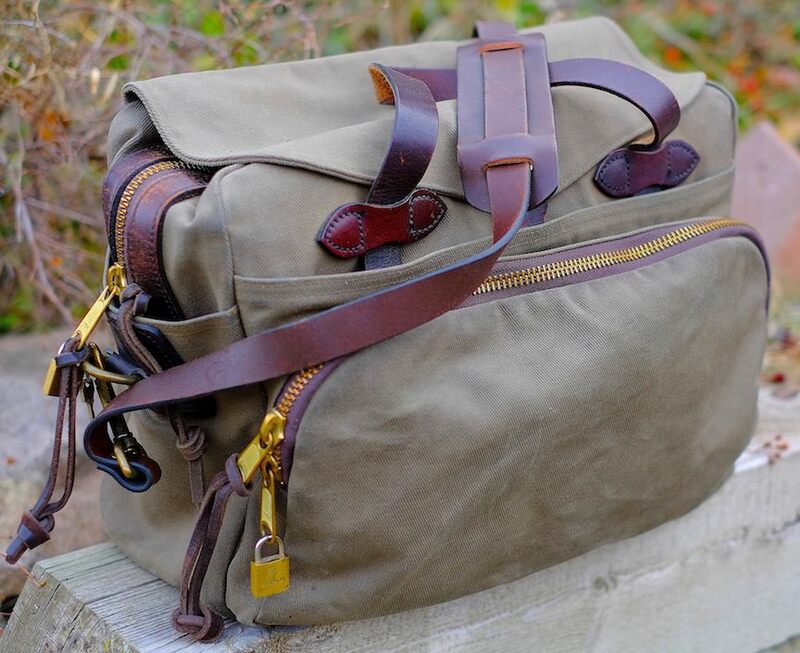 Filson stuff is top drawer. A Gentleman's bag, for sure. They make smaller ones for laptops, etc. If you can afford one of their bags, get it. They last forever. In fact, they look better and better as they get older. I must ask my man what he carries. Like J-B, I dislike carrying things. You’re a better man than I am, Hugodrax. I used to guide a sport who carried a Hardy Carryall bag when he fished . . .
Not quite as nice as a Filson, but still very nice and about half the price or less. "I am bearing water like Gunga Din. I knew him, you know. 'I'm a good man better than you are, Gunga Din.'" "That's backwards. It's 'You're a better man than I am.'" "He may have been better than you but he was a damn sight worse than I am." My wife and I both use Filson briefcases (original for me, dark green for her). 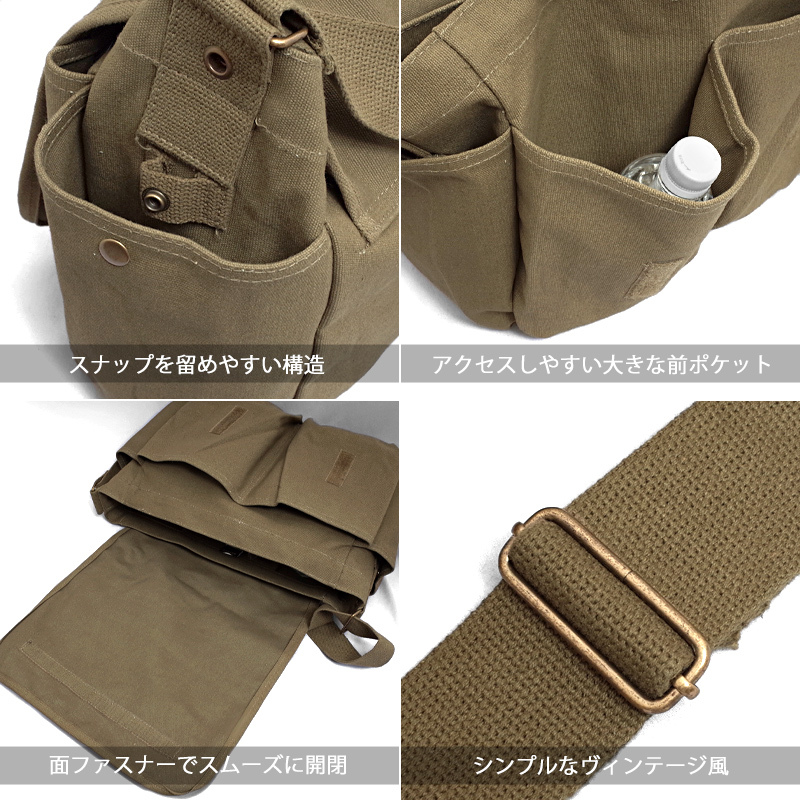 She, however, being made of Sterling stuff, uses a medium field bag (My holy grail shotshell bag) for a daily purse. I keep waiting for her to get sick of it so I can bloody it up some. Not sure if I qualify as a "gentleman", but I've carried this goat leather bag for the last 5 or 6 years. I like it alright. This is why I encourage men I'm with to carry whatever bag will be easiest for them to carry my gear too. I agree. It's really the only point for having law clerks. 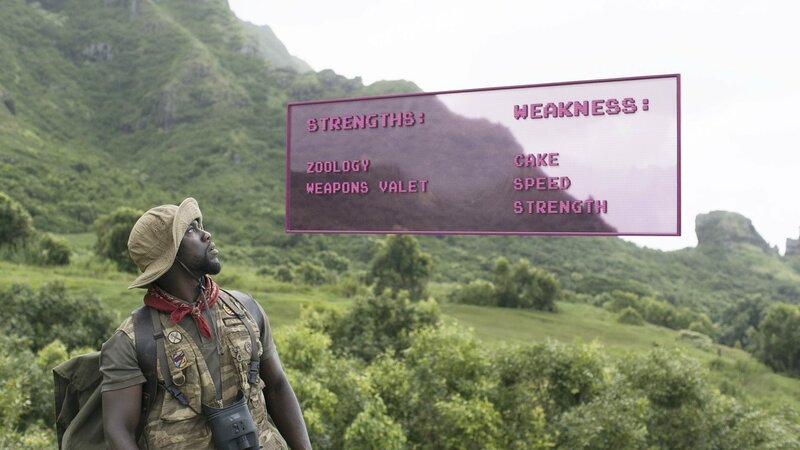 Jumanji: Welcome to the Jungle wrote: Ruby Roundhouse: Weakness: cake. Moose Finbar: Yes, cake is my weakness. Ruby Roundhouse: You’re a good weapon’s valet. 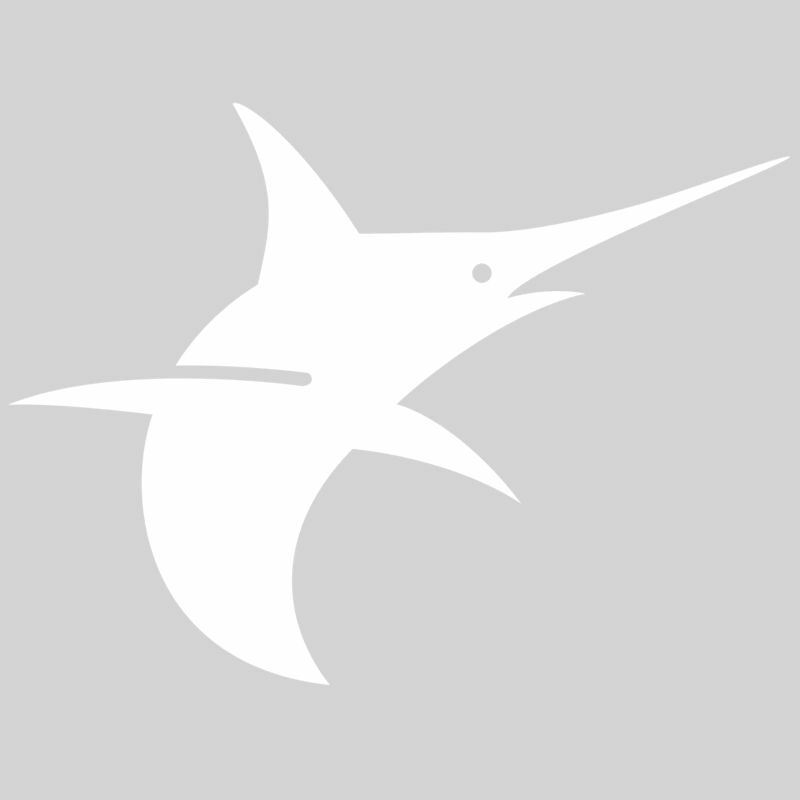 Moose Finbar: What is that? Dr. Smolder Bravestone: I think it means you carry my weapons and give them to me when I tell you to. I’ve been carrying this large Dickies tool bag for a couple of years. It has my medicines and sundries for everyday use. Once I got to the point were I needed to have 4-5 bottles of meds; insulin, emergency glucose injector; and epi-pens nearby; Igave up on my laptop bag and switched to this behemoth. I currently use a laptop bag for my laptop shld a couple thin books, pens, notepad. I really prefer a backpack, however. Anything in leather or canvas is durable, stylish, and stays out of the way. A messenger bag or laptop bag tends to get in the way too much, I'm discovering. I like the style but I need something different. It doesn't hold things very well. No good place for my bible, pipes or cigars. The small pockets in front are good for certain sized books. If you load the main pouch the sidewalls have no stiffness leaving everything jumbling around in a weird shaped disaster. I have been on the lookout for a better one that doesn't look like a diaper bag.